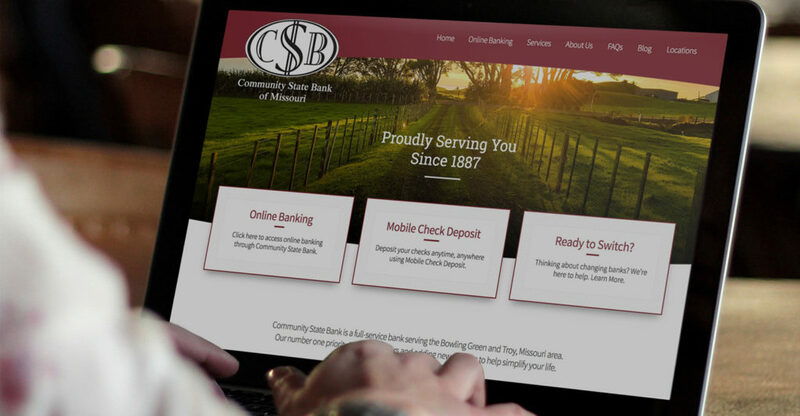 Community State Bank of Missouri, with branches in Bowling Green and Troy, launched a revamped and revitalized website on August 1. 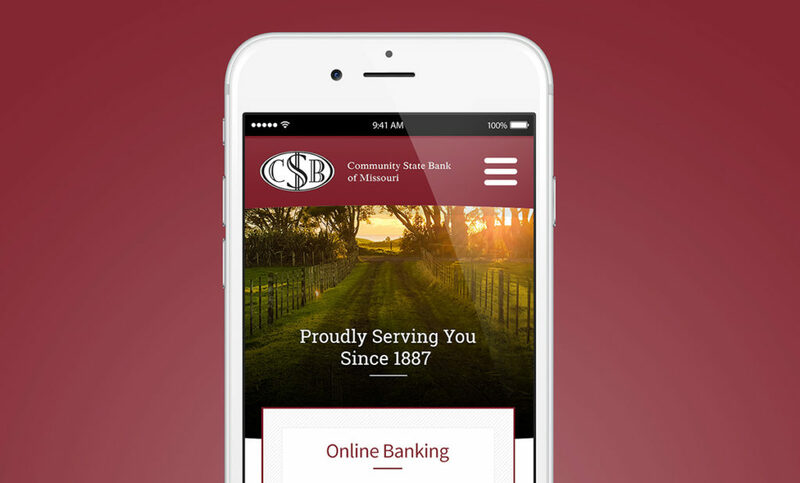 The new website, which features a mobile friendly design, uses large imagery that captures the uniqueness of Pike and Lincoln County, replacing a look that originally debuted in 2004 for the bank. 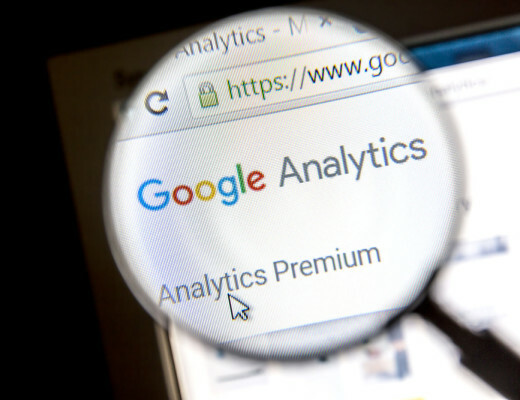 The site includes easy access to online banking along with information on products and services, while also featuring the latest in security and accessibility. Community State Bank worked with Hub & Spoke, a St. Louis creative agency on the project, which has been a year in the making.